They may have won the Football Frontier tournament but Mark Evans and his friends will need skills that are out of this world to take on their latest challenge in Inazuma Eleven 2. Brush up your stylus skills and prepare to play football like never before when the popular football RPG returns in two new versions Inazuma Eleven 2: Firestorm and Inazuma Eleven 2: Blizzard! 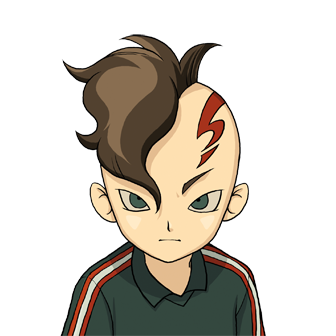 They may have won the Football Frontier tournament but Mark Evans and his friends will need skills that are out of this world to take on their latest challenge in Inazuma Eleven 2. Brush up your stylus skills and prepare to play football like never before when the popular football RPG returns in two new versions, Inazuma Eleven 2: Firestorm and Inazuma Eleven 2: Blizzard! 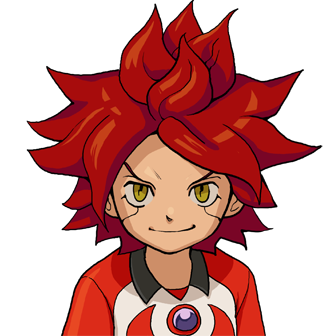 Picking up the story of teenage goalkeeper Mark Evans and his football team one week after their triumph in the Football Frontier tournament, the Raimon Eleven begin a training session when their school is attacked by invaders from outer space from the mysterious Alius Academy. 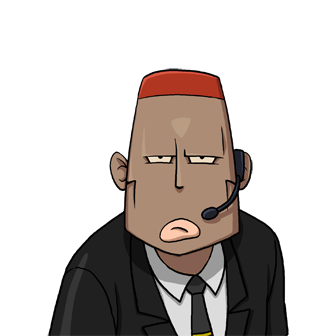 They plan to use a destructive brand of football to totally destroy the world – unless the Raimon Eleven can defeat them in a football match! 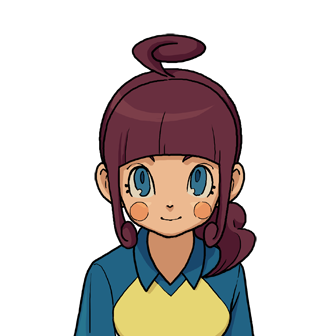 Only by travelling across the whole of Japan and recruiting the country’s best football players can Mark and the Raimon Eleven find a way to stop Alius Academy and save the world! Bringing back the unique mix of RPG elements and exciting football-based action, Inazuma Eleven 2 once again allows you to control the action on the pitch and the movement of your players by using the stylus. Tap and slide your stylus across the screen to change the direction of your players, take a shot, or press the opposing team. With around 1500 players to encounter and recruit, only by creating the strongest, most balanced team will you succeed in the final match and defeat the Alius Academy. 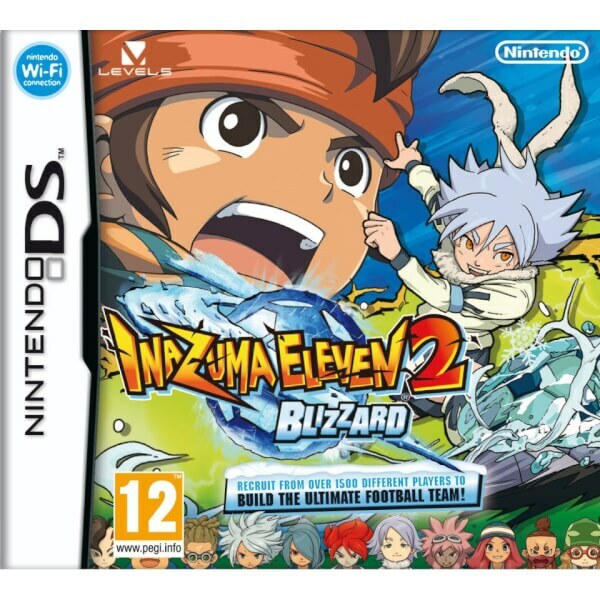 Both versions of the game, Inazuma Eleven 2: Firestorm and Inazuma Eleven 2: Blizzard, offer the same overarching storyline with some unique differences. Each version features over 150 unique characters, unique teams to face off against, as well as unique abilities and special moves, but in order to meet other version characters you will have to trade and make important decisions on who to keep hold of and who to let go. 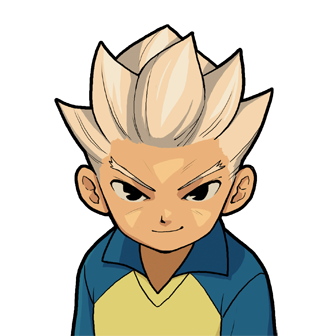 If you want even more challenges, Inazuma Eleven 2 features a local wireless multiplayer mode where up to four users can challenge each other with their hand-picked teams, including those who own the first Inazuma Eleven game. You can also trade players using local wireless communications, and a Teamshare mode allows you to trade teams with other players and battle their teams.